Tagged craft, paper piecing, Quilt. Bookmark the permalink. 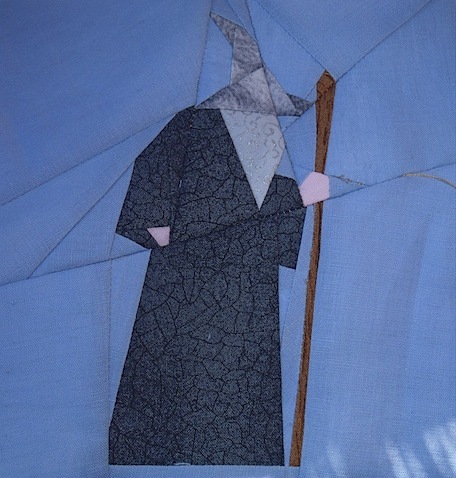 Well, he’s gandalf the grey, isn’t he?